Wow, another week has flown by and it’s time for yet another great guest post by a Gravity Imprint author. This week, I’m very excited to introduce you to Joan Jessup, who has just published the memoir Bipolar Goggles. There’s more info about Joan and her writing below, but first, a terrific post about anxiety attacks. 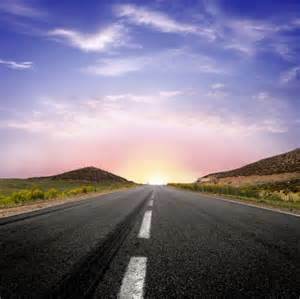 I am driving down the road. I am calm. I have my window down and enjoy the breeze. At that moment I am imagining how fun it must be for my dog to have his head hanging out and lapping up the wind. It couldn’t just last could it? Nope, of course not. It starts in my feet. They are tingling now and have started this involuntary tapping. Not a good thing when I need at least one of them to control the gas and brake pedals. I can feel it creeping up my legs and into my stomach that starts to burn from within. My heart is racing; my pulse feels like it’s going a thousand miles a minute. Great, my beautiful drive is now a nightmare because of an anxiety attack. 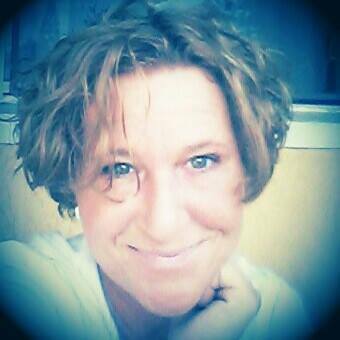 I have gotten used to this sporadic and unwanted mental illness. It, for me, is the ultimate betrayal of mind and body. I take medication to try and ward the attacks off before they happen, but it doesn’t always keep them away. I think I am prepared for them but then they happen and I realize I will never be prepared for the overwhelming fear. I am definitely never ready for the physical symptoms that accompany the attack. My first psychiatrist gave me some of the best advice I have heard to this day. She told me, “What the mind believes, the body will follow.” It took me a while to really figure out what that meant, but then I got it. I developed a coping mechanism that I use to this day. It is my “go to” way of coping with a panic attack. My attacks come with a few major physical symptoms. First there is almost always a fear that my throat is closing up. That is an awful feeling and scares the hell out of me. My mind over body coping strategy is to grab a glass of water, coffee, or my favorite diet soda. I take a drink and out loud say, “I can swallow this drink. If I can swallow, then my throat is not closing up.” I continue to drink and repeat that phrase as many times as I need to. I say it until my mind believes it and my body follows suit. Eventually I can feel my throat start to relax and the feeling stops. Another big and common physical symptom I experience is the feeling that I can’t breathe. I have a strategy for that one too. I take deep breathes in with a long exhale. I say, out loud “If I can breathe in deeply and exhale, then I am able to breathe.” I repeat that until the feeling subsides and I am able to take normal breaths. Next on my list is the pounding in my chest as though my heart is going to explode. I say, out loud of course, “My heart is racing because I am scared. Once the fear is gone my heart will return to a normal speed.” Eventually my pulse slows and the pounding in my chest calms. Don’t take this to mean that I don’t still carry my handy-dandy anxiety meds with me because I do. The big difference between nine years ago and now is that I don’t need to take one unless my coping strategy doesn’t work. I have relied more on my knowledge and understanding of what a panic attack is. I have learned to tackle the fear on a mental level; take control of my mind and get my body to follow the lead. It is far from foolproof, but it is something I can do that makes me feel like I have some control back. When this strategy works, and it often does, I smile and say a mental “thank you” to my wonderful doc. The simplest statement made this huge impact on my life. I have kept it with me all this time and share with anyone who needs it. This betrayal that once dominated my life is now more of an inconvenience. I don’t fear my drives as I once did. I can enjoy seeing my four-legged son hang his head out the window and lap up the wind. No one can see the fear that my mind can unleash at the most inopportune times; it is my “invisible” illness. What they do see is this curly haired lady singing way off key to some 80s song with my windows down and my chocolate lab drooling down the side of the car. It is a beautiful way to spend a lazy day. I hope this can help others and maybe make your drives a little less scary. In a weekend of self-discovery, author Joan Jessup started writing what would become her memoir. 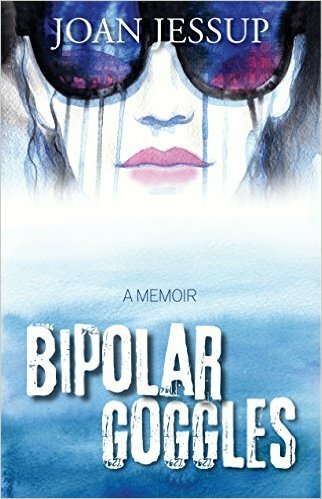 Bipolar Goggles is the first book by Joan and is now available. She lives in the sun of Florida, becoming a better mom and person every day. She hopes her struggle and acceptance of her mental illness can serve as a reminder to others that they are in it together. This entry was posted in anxiety, books, coping strategies, guest blog, guest post, health, life, life experiences, mental health, Uncategorized and tagged anxiety, coping mechanism, coping strategies, driving, guest post, Joan jessup, mental health, panic attack. Bookmark the permalink.